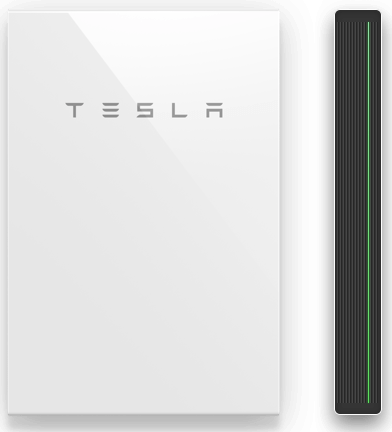 Tesla Powerwall integrates with solar to harness the abundant power of the sun and reduce our reliance on fossil fuels. Store solar during the day and use it at night to self-power your home and even go off-grid if you like. 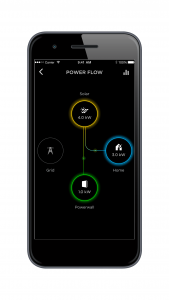 Tesla Powerwall easily integrates with solar or operates independently to provide your home with continuous power day and night. Surplus energy produced by your solar panels is stored in the Tesla Powerwall to power your home at night. 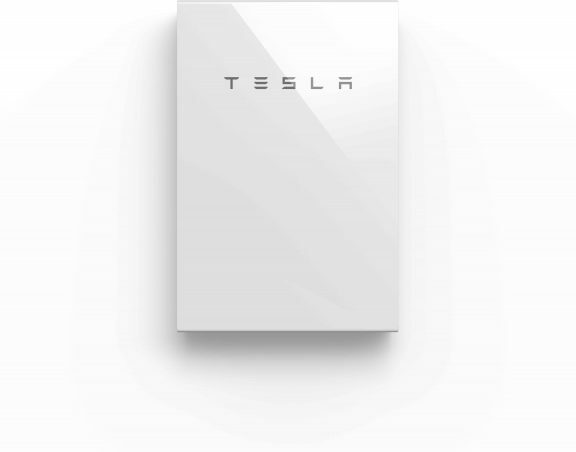 Tesla Powerwall protects your home during a power outage, keeping your lights, Wi-Fi and refrigerator running.